BUCYRUS — The Friends of the Bucyrus Public Library will hold a sale on April 6, 7, and 8 as a kick-off to National Library Week which is the following week. 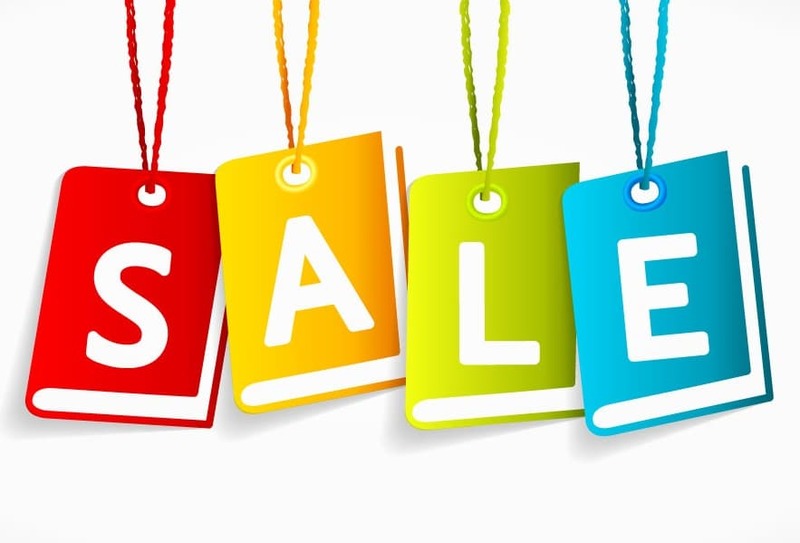 Gently-used fiction and non-fiction books featuring popular authors, westerns, cookbooks, children and young adult, large print and paperbacks will be on sale in the lower level of the library. Thursday, April 6: 10 a.m.-7 p.m.
Friday, April 7: 10 a.m.-5 p.m.
Saturday April 8: 10 a.m.-1 p.m.